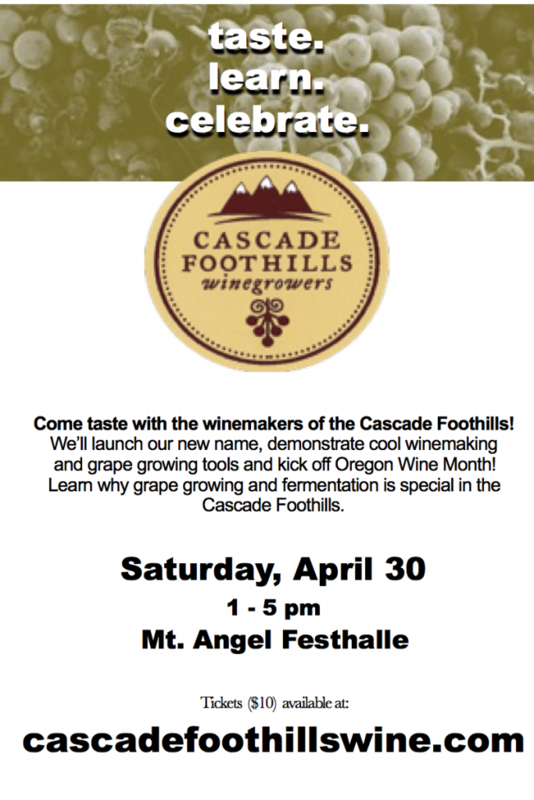 Win free tickets to the Cascade Foothills Winegrowers tasting on April 30! 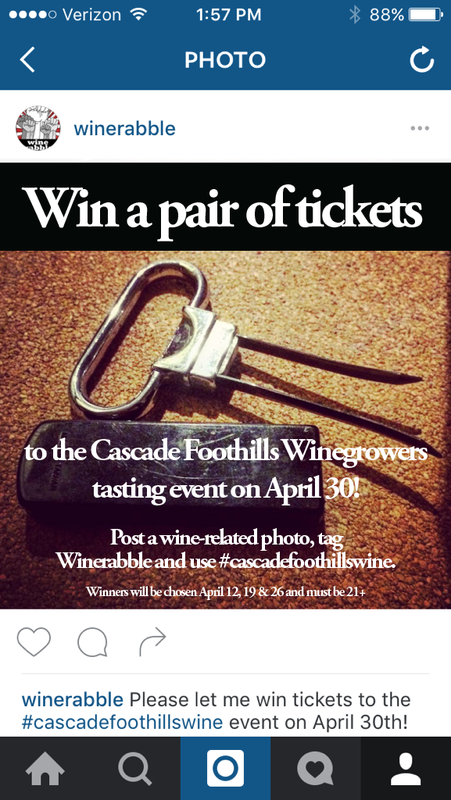 We’re giving away 3 pairs of tickets to the Cascade Foothills Winegrowers tasting event on Saturday, April 30 from 1-5pm. Help celebrate their new name, sip wine with the makers and learn how grapes go from vineyard to barrel to bottle. The east side of the Willamette Valley is not as well know and definitely less travelled so you’re in for a real treat if you win a pair of our free tickets. Our rules are easy so enter today! Just post a wine-related photo on Instagram, tag Winerabble and add the hashtag #CascadeFoothillsWine. And if you know who you want to take with you, tag them too! 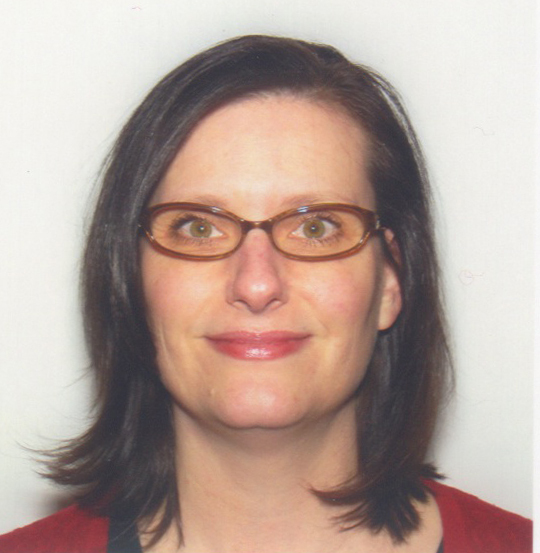 The event will be held at the Mt Angel Festhalle, located at 500 Wilco Highway Northeast, Mt Angel, OR 97362. Click here for a map. We will be selecting winners on April 12, 19 and 26, 2016 so you have several chances to win. But you can only win once and all winners and their guests must be 21+. We’ll message the winners on Instagram so good luck! Sounds like a fun event! I haven’t sampled much from that area! How fun! I won’t be able to go, but I love events like this.